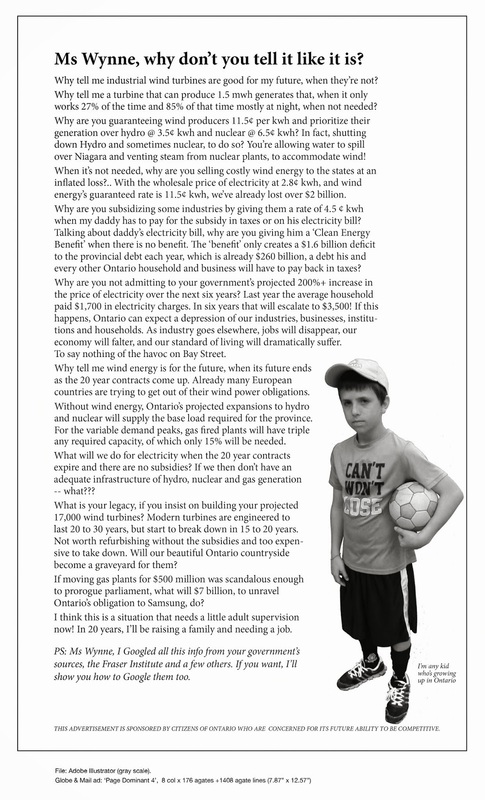 Senate’s Wind Farm Inquiry: Steven Cooper’s Evidence on his Groundbreaking Study | Mothers Against Wind Turbines Inc. 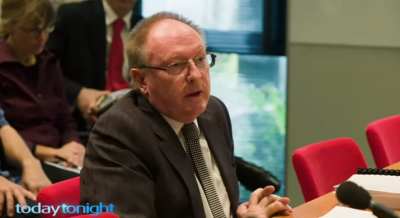 The Australian Senate Inquiry into the great wind power fraud kicked off on 30 March. And, fitting it was, that this band of merry men – Queensland National Senator, Matthew Canavan, WA Liberal, Chris Back, independents Nick Xenophon and John Madigan, Liberal Democrat, David Leyonhjelm, Family First Senator, Bob Day (and one, not-so-happy, Labor women, and wind power fraud apologist), Tasmanian ALP Senator, Anne Urquhart – set to work taking the lid off the wind industry’s “stinky pot”, at Portland, Victoria: the town next door to Pacific Hydro’s Cape Bridgewater disaster. The hall was packed with people from threatened communities from all over Victoria and South Australia; and long-suffering wind farm neighbours from there – and from elsewhere – keen to hear Steven Cooper’s exposition on the findings of his groundbreaking study (see our posts here and here and here). Set out below is the Hansard (transcript) of the evidence given by Steven Cooper. What he has to say is a study in how careful, skilled and methodical people, like Cooper, and all bar one of the Senators on the Inquiry, are out to help the wind industry’s countless and unnecessary victims; and how, on the other hand, the wind industry and its apologists, like Anne Urquhaut, are hell-bent on preventing that from ever happening.